In order to make an impact on potential customers it requires us to be where they spend a large portion of their time and money; online. Digital marketing needs to be included in every marketing strategy, there are countless advantages compared to traditional marketing. With digital marketing, we are given the opportunity to explore and use interactive media formats that should not be ignored. A successful digital marketing campaign will leave a lasting impression. Impact The Right Audience: Take the time to get to know your customer. Know your customers’ ambitions, motivations, demographics, challenges, desires, hopes, concerns, and behaviours. Digital media is the best way in which to accurately target your audience. Use the right content for the right digital platform. Find out what types of content your target audience prefers, most enjoy video, especially the younger audiences have the numbers. The younger generation looks for originality above all else. Studies show video has the furthest reach and maximises your online presence. Provide Value: If you don’t have anything interesting to add and are putting out content for the sake of it, you’re wasting your time. Adding value vital. 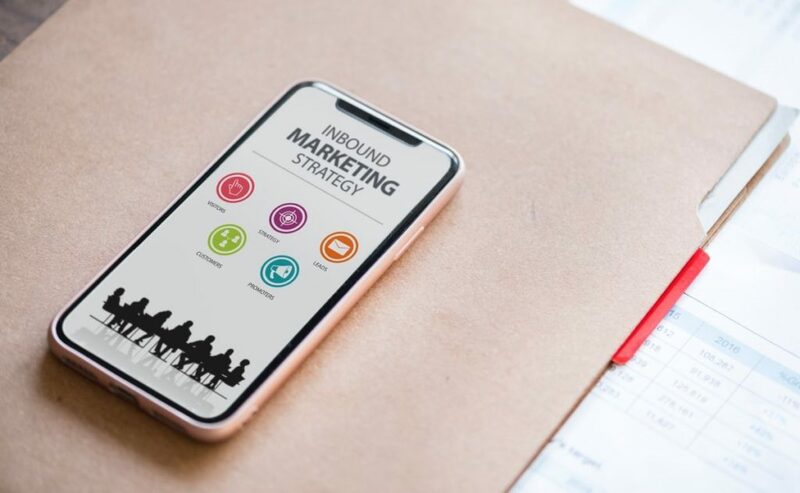 Whether it is advice that provides value, running a giveaway campaign, offering your target audience a take away of some kind has all shown to work when it comes to digital content. Your content should be created with the purpose of attracting prospective customers and keeping their attention. Keep It Consistent: Quantity and noise is where it is at when it comes to traditional marketing campaigns. You need to hold back a little when it comes to the digital arena. Find a balance, and remember that spamming is never going to be a good thing. In order to engage your target audience focus on creating quality content, for the right platforms, and tailored to your market. The digital marketing landscape works by quality before quantity. Customers prefer content that appeals to them opposed to a stream of ads that mean literally means nothing to them. They want reliable and consistent content that constantly piques their interest, satisfies their curiosity, and offers innovative or practical solutions to their problems. Think Integration: In order to remain relevant we need to generate targeted content and advertising that speaks with a unified brand voice. Digital campaigns must be integrative in order to be successful. The digital elements and media you choose to use needs to get your brand message across effectively. A carefully thought out campaign should be flexible enough to work on multiple online platforms. Think about your campaign concepts as a fully digital, multi channel, cross platform campaigns. When you take the time to watch and learn what works, it becomes clear that integration is vital to the success of digital campaigns. So Interactive is a boutique creative agency based in Johannesburg, South Africa. The studio boasts incredible campaigning experience for top brands. Get in touch with So Interactive and start planning your next digital campaign.